BMJ Case Reports | BMJ Case Reports is an important educational resource offering a high volume of medical, surgical and dental cases in all disciplines. 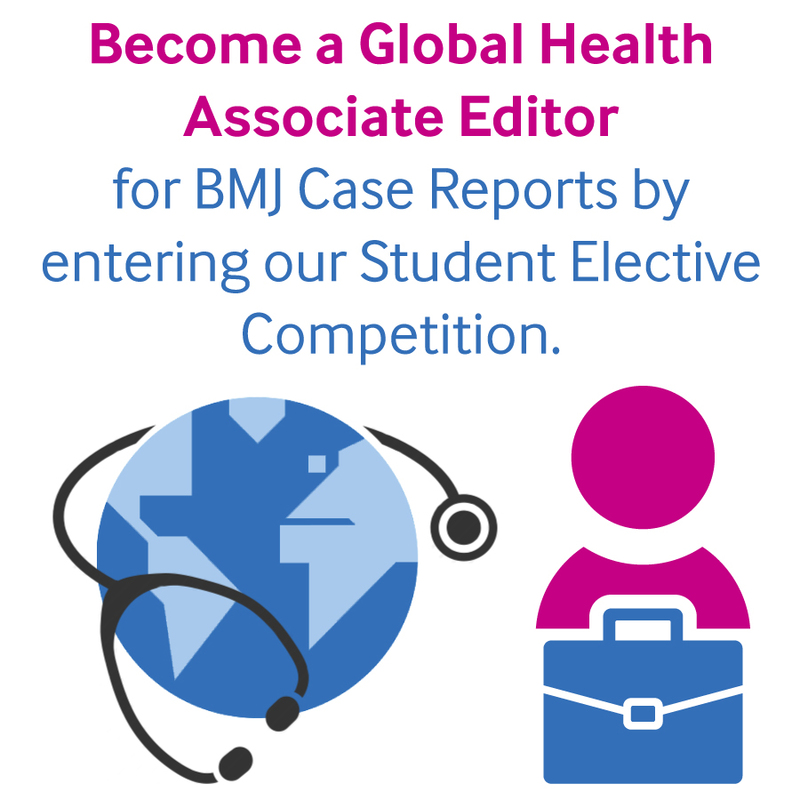 BMJ Case Reports' annual Student Elective Competition is now live. Click the link below to learn more about the position and how to enter.